41 homes line the intimate cul-de-sac community of Bianca in Mirasol. Five floor plans are offered: the Altessa, Bardini & Bardini II, Chateau & Chateau II. 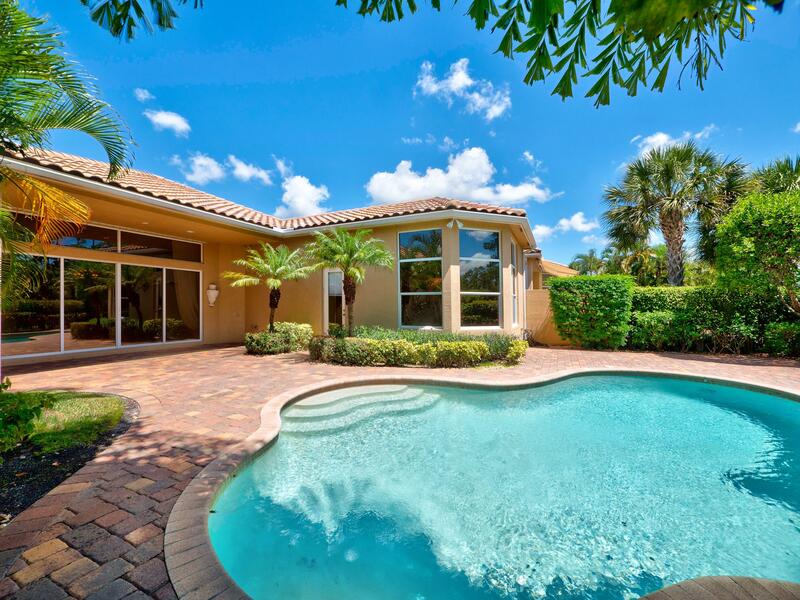 Manicured landscaping with views of the Sunrise Course, natural preserve and lakes create a picturesque backyard.